Julianna will be speaking at the Embrace Ambition Summit on April 24th. Click on the link below to sign up for a virtual pass to the livestream! benefiting The Adrienne Shelly Foundation. Click on the link below to donate $75 in order to be placed on the list! 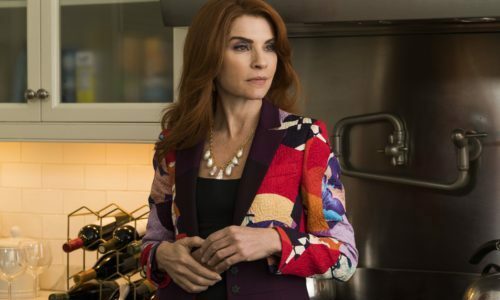 On May 21st, 92Y will host a screening of the Dietland premiere followed by a conversation with stars Julianna Margulies, Joy Nash and creator Marti Noxon. Click on the link below to purchase tickets. 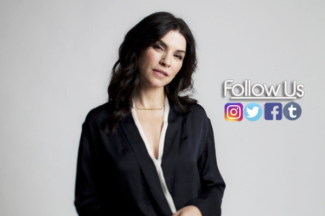 On April 14th, Julianna Margulies will be appearing at the 2018 Women in the World Summit along with co-star Joy Nash and Dietland creator Marti Noxon. Click on the link below for more information and to purchase tickets. 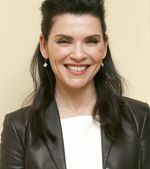 Julianna attended a press conference on March 20th in New York City to promote her new show, Dietland. 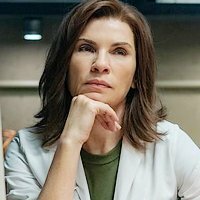 Julianna as Kitty Montgomery in her new show, Dietland! Link to the images in the gallery and two cute video clips are below. Tune in for the 2 hour premiere on June 4th!